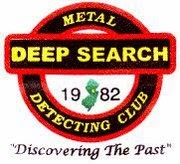 Our Third Annual Deep Search Metal Detecting Club picnic & beach hunt held Sunday September 27, 2014 at Seven Presidents Park in Long Branch NJ was a huge success ! 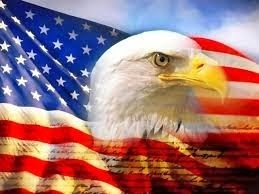 We will be posting pictures from our club picnic and hunt very soon. In the meanwhile, we are excited and yes amazed to introduce our Grand prize winner 'Lucky Luke'. After completing one of two beach hunts, prizes were awarded to those who recovered special numbered medallions. The number on the medallions corresponded to another number preselected to a specific prize. Well young Luke age 11 pictured on the left with his Dad Rich won a Tesoro Metal Detector. If that were not enough, a little more than one hour later Lucas had the winning ticket for a White's Coinmaster GT.